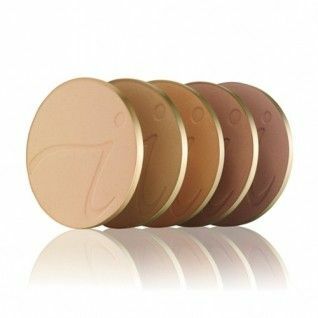 Vincent Surgical Arts proudly offers Jane Iredale. Broad-spectrum UVB and UVA protection – up to SPF 30. UVA tested at High. 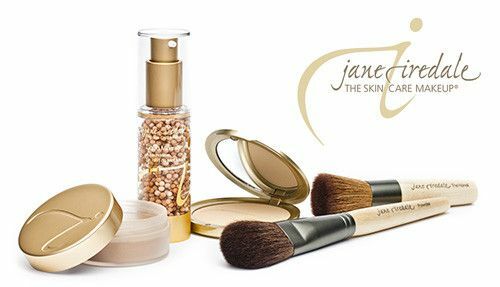 Jane Iredale is a highly-sophisticated blend of minerals and pigments that are micro-pulverized, using proprietary technology and processes to form microscopic flat particles. These particles overlap each other on the skin to form a filter that allows the skin to breathe and function normally while still protecting it from air-borne pollutants. The staying power of the minerals is so great that they rarely need a touch-up during the day. 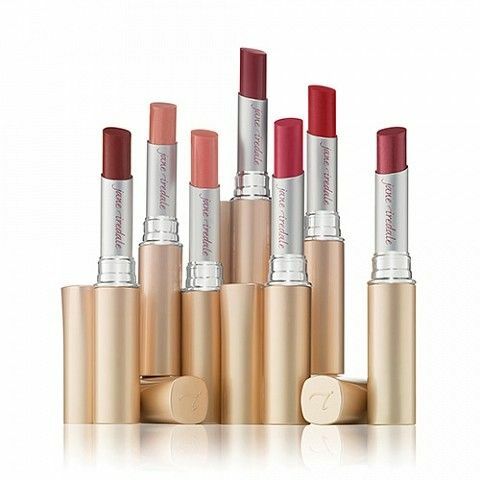 And because these silky-feeling powders are water resistant, they won’t crease or smear even during the most strenuous exercise.